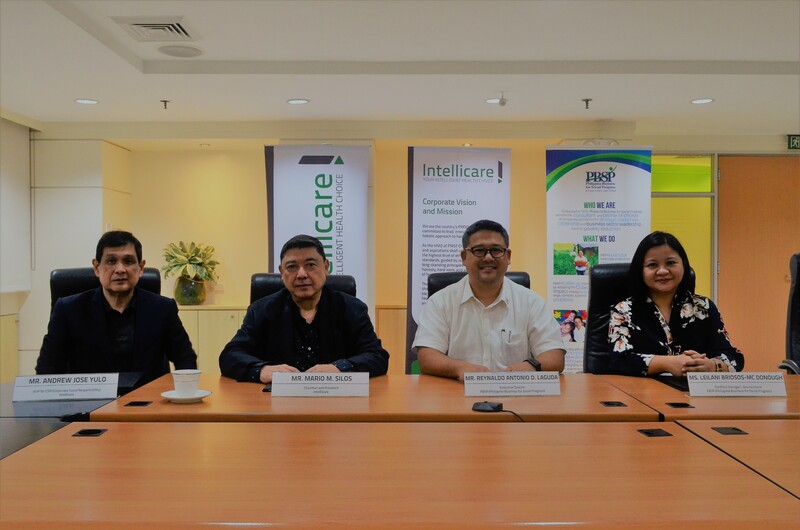 Intellicare has renewed its Memorandum of Agreement with Philippine Business for Social Progress (PBSP) last March 9, 2018. Present during the contract signing from Intellicare were Chairman and President Mario M. Silos and Assistant Vice President for Corporate Social Responsibility (CSR) Andrew Jose M. Yulo. Joining them from PBSP were Executive Director Reynaldo Antonio D. Laguda as well as Portfolio Managers Rowena M. Cañete and Leilani Briosos-Mc Donough for Health Project Management Office and Environment, respectively. The agreement supports PBSP’s programs on health awareness, basic nutrition, and care for the environment to be conducted all over the Philippines. 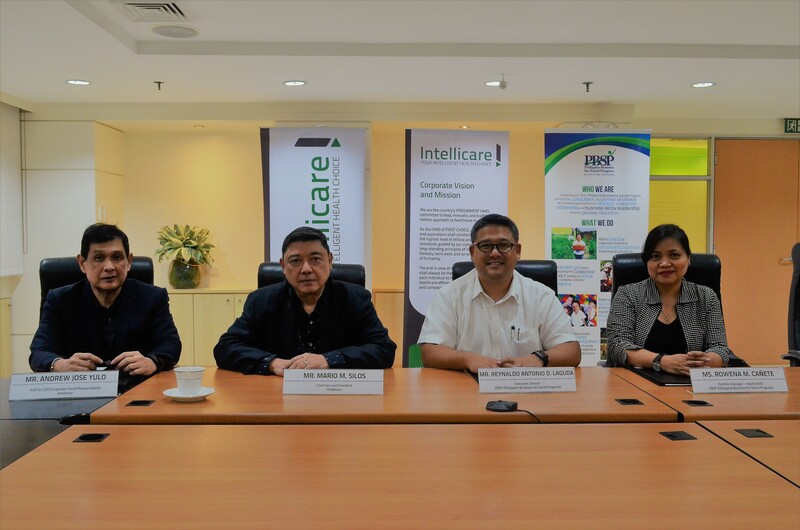 On its fourth year through Intellicare’s partnership with PBSP, the Safe Motherhood Program will extend to about 5,000 women of reproductive age (WRA) in 25 caravans nationwide. Aiming to reduce maternal mortality and increase health awareness of WRA, this project continues to educate women of reproductive age on safe motherhood practices such as pre & post natal consultations from accredited service providers, facility-based delivery, breastfeeding, health & nutrition, family planning and saving money for health to help them prepare for motherhood. Another project made possible through this partnership is the Supplemental Feeding Program, where an identified 120 underweight children under 5 years old nationwide will be provided with supplementary diet support for 120 days. To ensure the sustainability of the program, 60 households within the target communities will be educated on preparing nutritious food and sustaining their own source of nutritious food through FAITH (Food Always in the Home) or backyard gardening. One of the projects under this program is reforestation. It will be covering 3 hectares of watershed each in upper Marikina River Basin and Protected Landscape and in Central Cebu Landscape, as well as 3 hectares of mangrove forests in San Remigio, Cebu. Technical assistance on septage management for LGUs is another, where 2 municipalities will be able to conceptualize and implement effective septage management techniques such as proper dislodging of septic tanks, transport, treatment, reuse and disposal. At least 10 companies will be undergoing water demand management and audit training for water conservation and effective water use.